This week I have delivered a completely redesigned website for Andy Till. 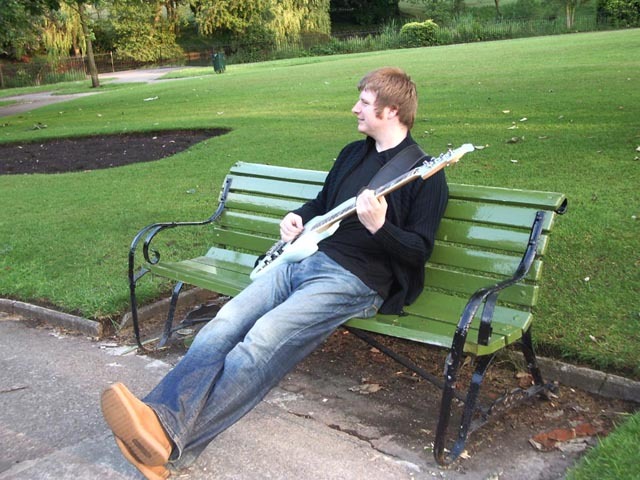 Andy is a Personal Friend, Professional Bass Player, and star of the new 2008 Hovis Adverts! The old site had been online for 3 years, but it was decided that a fresh look would benefit the site. In many ways, the site is based upon this site. It is fully managed by Andy, using the inbuilt CMS system. It features a blog, several pages, a Contact Form with a Captcha Anti-Spam facility, Photos and Downloads, a Google Sitemap and Social Bookmarking facilities provided by AddThis. The Photos and News sections also make use of the Lightbox script, mentioned in my last blog. - Click for more info on Web Hosting. The site has also been optimised for Search Engines using a variety of on-page and off-page Natural Search Engine Optimisation techniques. - Click for more info on Search Engine Optimisation (SEO). We are both very happy with the site, I hope you like it too.